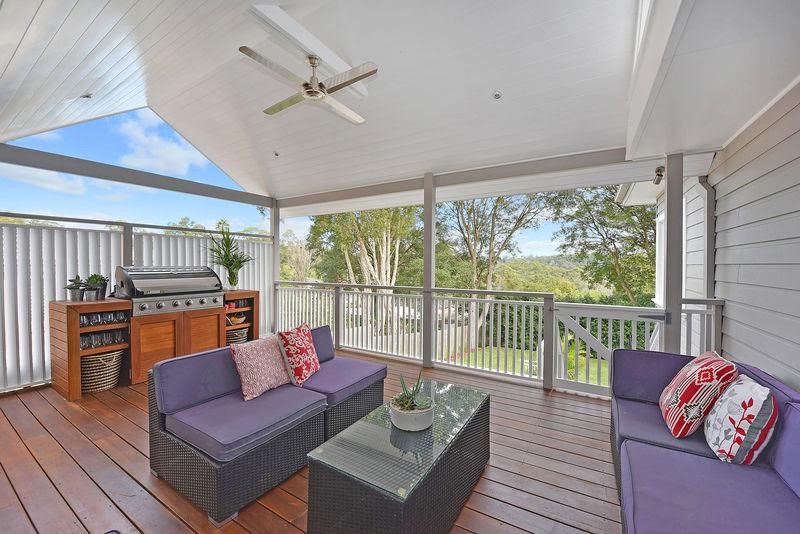 Brief: To create more space for entertaining outdoors without the need to extend. Replacing the top deck and creating a lower deck to connect with the lawn. 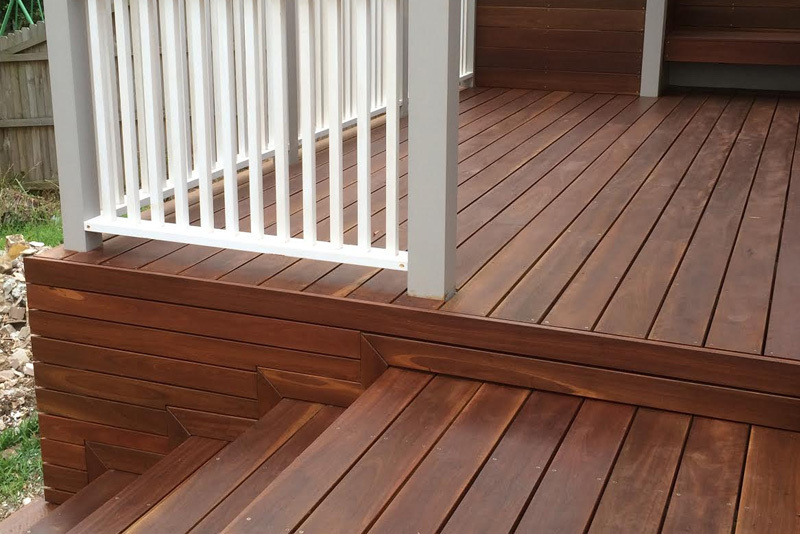 Materials: Spotted gum wide board 135mm decking. 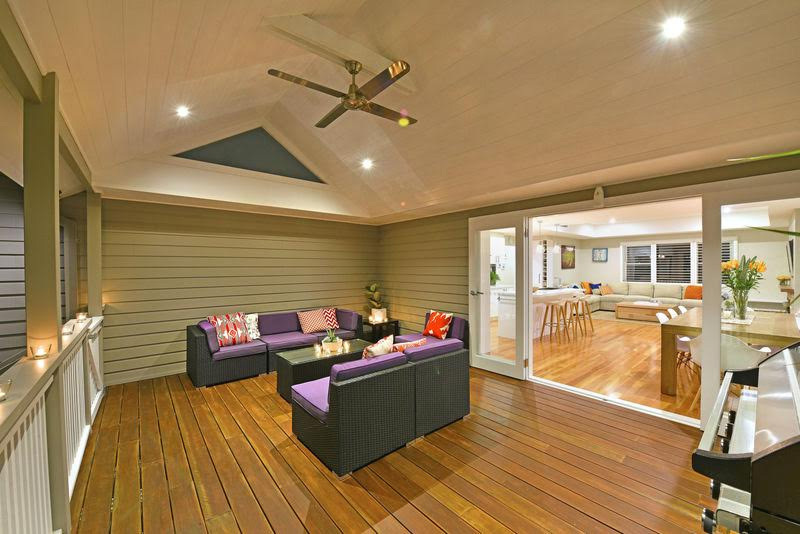 Top deck pine lining board ceiling, timber balustrade. 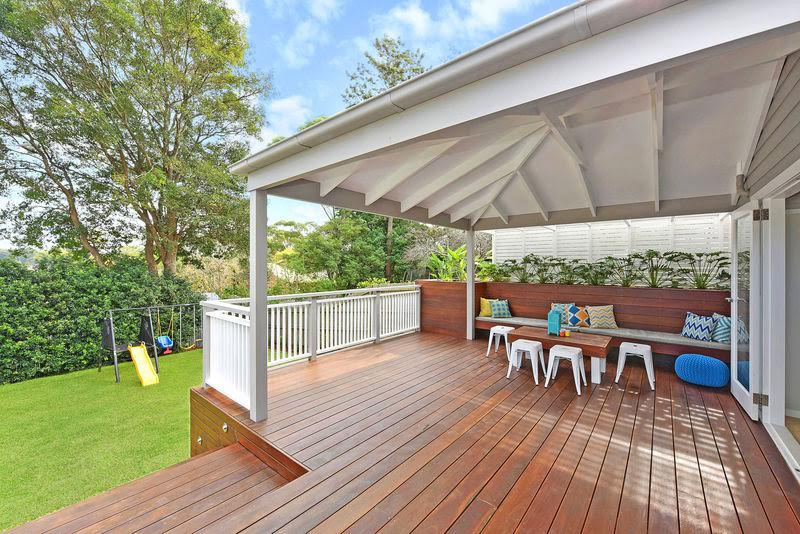 Bottom deck: exposed rafters roof with colorbond, bench seating and planter box. 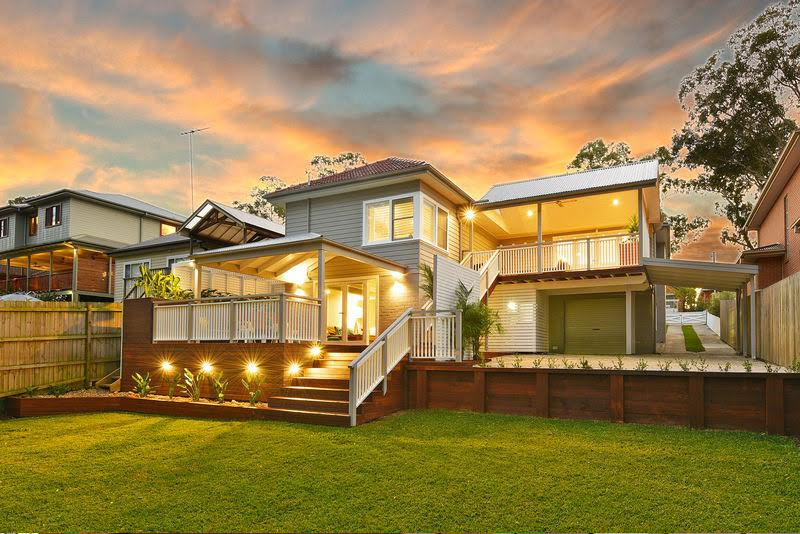 Extras: New weatherboards, privacy screening, outdoor bbq/kitchen, down lights and feature lighting.